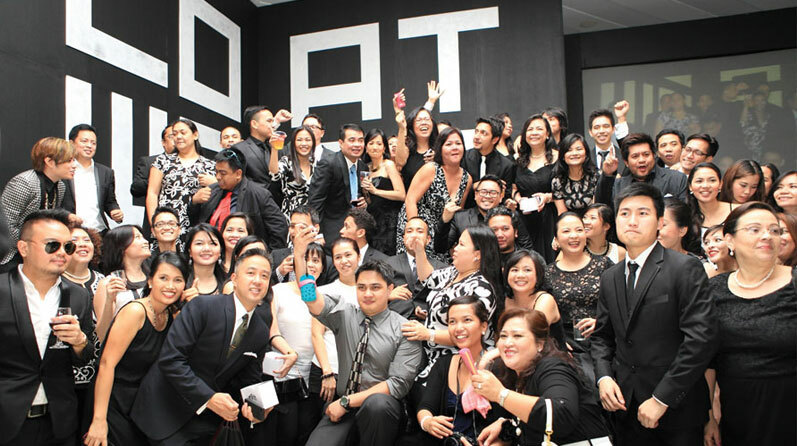 On September 6, 2013 Lowe Philippines celebrated its 35th year in the Philippines. Lowe Philippines office began as C.A. Lintas in 1978 with 12 people. In less than 10 years, under the leadership of Mr. Francis Trillana, our late Chairman, the agency grew to become the youngest among the top 10 advertising agencies in the country. Today, Lowe Philippines still ranks as one of the top 10 agencies in the country and is an acknowledged premiere consumer engagement agency. Here are some photos from the celebration.